The Invitation for the Academy 2017 is released! 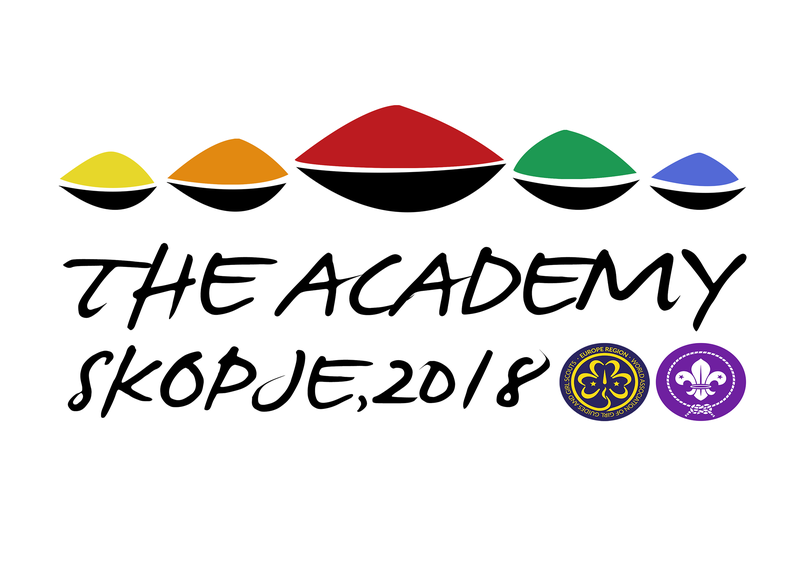 Today, together with the arrival of the summer, the formal invitation letter ( EN – FR ) for the next edition of The Academy has been distributed to all the associations from the European Scout Region and the Europe Region WAGGGS. This is the starting point for more news about the Academy that will come soon! Stay tuned! !